It’s spring cleaning time! Clean out your old hair products and save at Atelier! Through the month of April, when you bring in any old hair product that you no longer want (or is empty), receive 25% off your product purchase total! 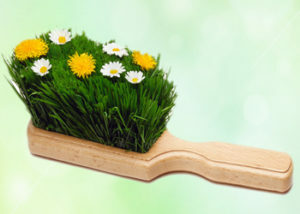 Revamp your hair care and start this spring off fresh!